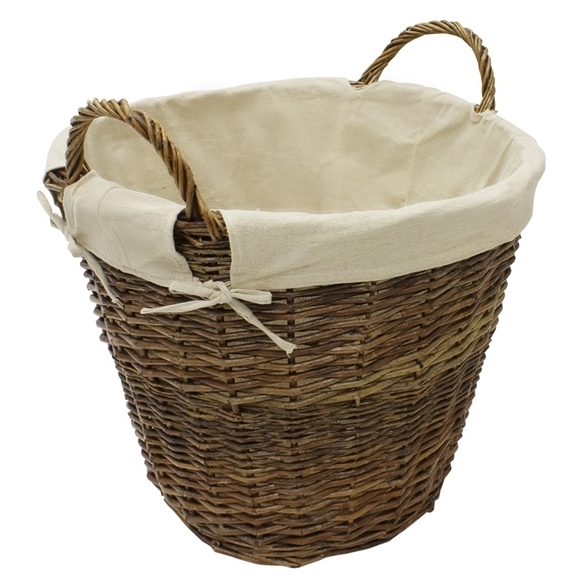 This handy log/storage basket is made from willow. It has strong handles making it an ideal place to store logs. During summer months it can double up as children's toy storage. Alternatively the basket can be used as children's toy storage. Diameter 50cm at top approx. Diameter 34cm at base approx. Height 40cm excluding handles approx.